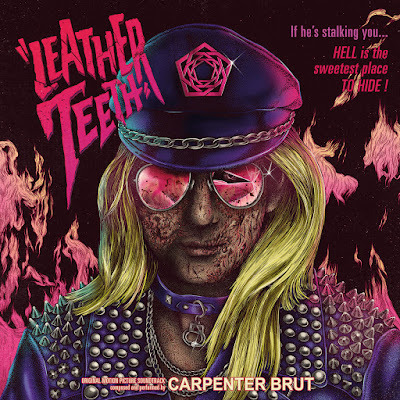 French electronic artist Carpenter Brut surprise released a new album of techno bangers and John Carpenter-inspired synth jams this week, a new imaginary film score to blast our eardrums to. 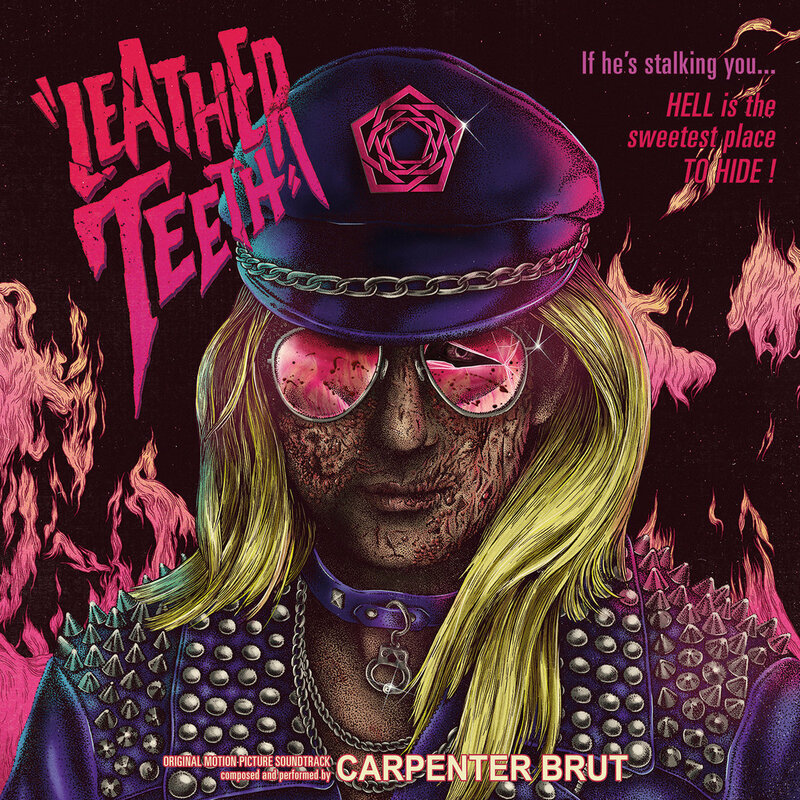 "Leather Teeth" has all the makings of an 80's slasher soundtrack run amok, killer blips and grooves perfect for stalking teenagers. Listen to the title track below and download the album here via No Quarter.